Continuing their trend for earlier badge sale, Comic Con International (CCI) has announced the earliest date for open registration in a number of years: Saturday, November 10. Anyone who has a valid member ID and did not purchase a Preview Night badge in returning registration in October will be able to participate. To check if you are eligible, log in to your Member ID account. You should see a green message on the upper right that says ‘CC’19 Attendee Open Reg’. 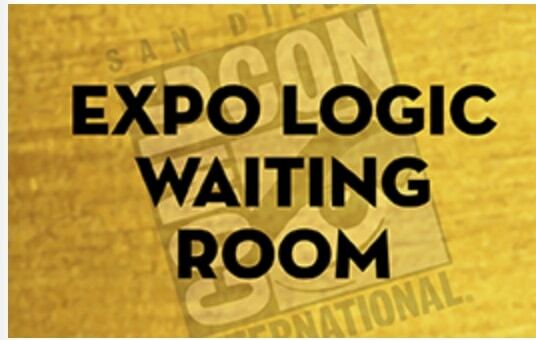 Unfortunately, if you did not already have a Member ID account as of 9:30 am Pacific time on Wednesday, October 31, you are ineligible to purchase a badge in open registration for SDCC 2019. You can still create a Member ID account, but will have to wait until open registration for SDCC 2020. SDCC badge prices have had their usual small price increase from last year. Badge prices are as follows. To find out more information about SDCC 2019 open registration, check out the Toucan Blog. Do you plan to participate in open registration for SDCC 2019? Join the conversation on the FoCC forums!